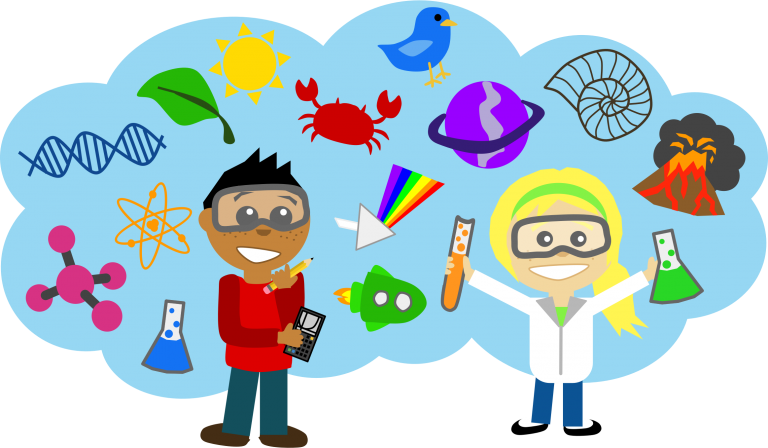 The objective of the Science Fair is to have fun while exploring aspects of science with a hands-on approach. The fair is open to all students at Woodin Elementary. After we receive your proposal form, we will send home more resources with ideas and guidelines.